Our new studio is open! We have made some big changes in a short amount of time. 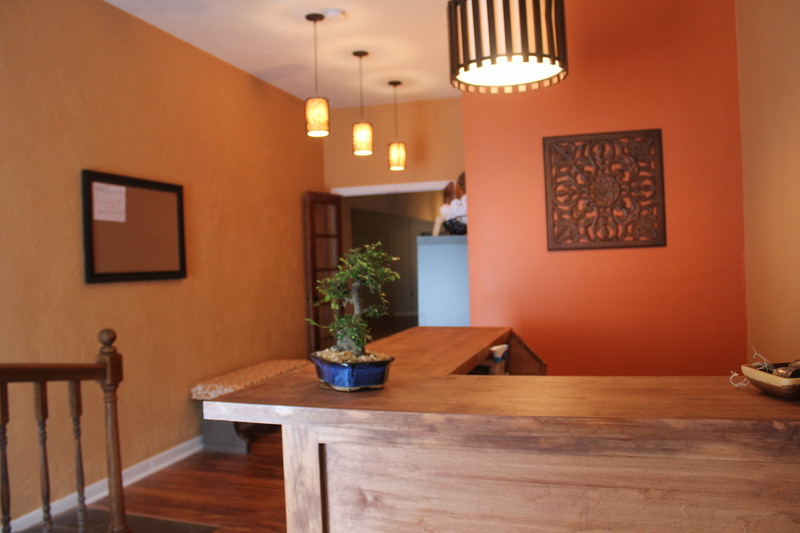 Sojourn Yoga is excited to announce the opening of our private studio located at 4211 Ferne Blvd, Drexel Hill PA. We added new classes, class times and teachers. We are committed to offering consistent daily practices to support our students . In the future we hope to offer more workshops and kids classes. 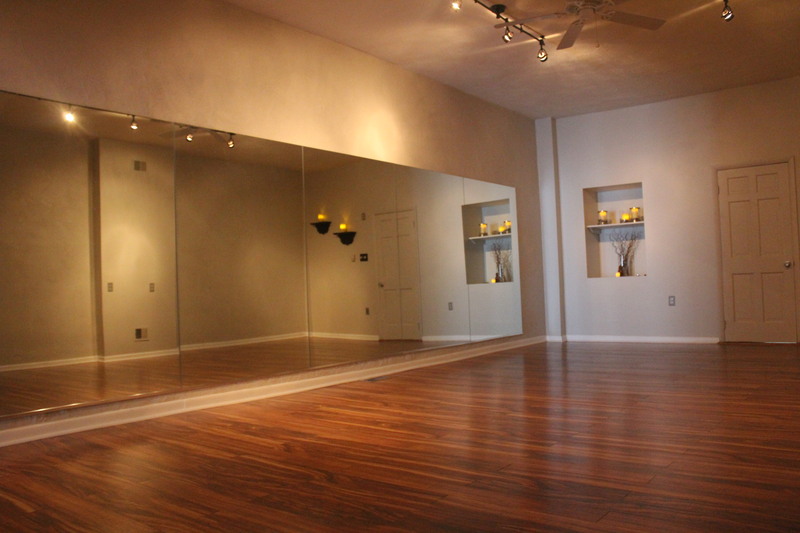 Check out our schedule page for classes and rate changes. This entry was posted in Uncategorized by Sojourn Yoga. Bookmark the permalink.